For more photos of my rock star partner’s latest quilting accomplishments, follow this link. You are so sweet to notice! I miss seeing you. This is utterly fabulous! 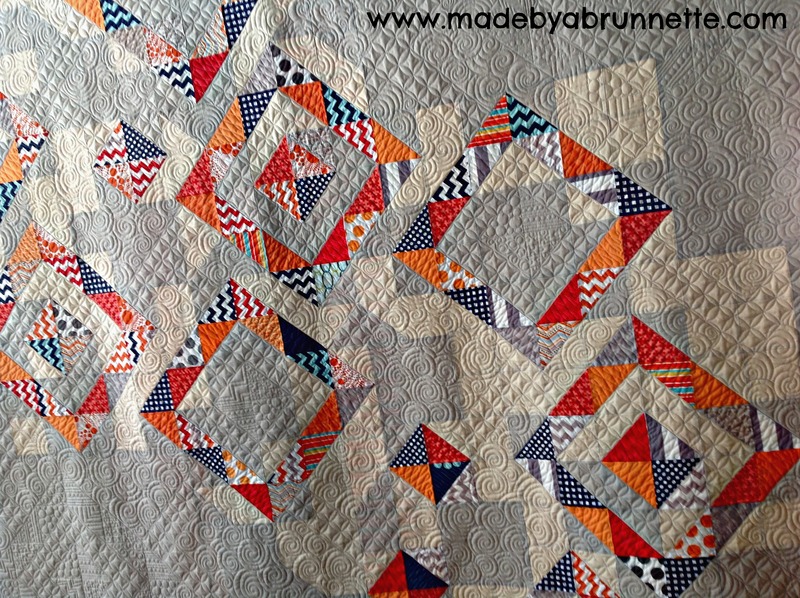 Does Trina quilt for other people? Does she want to practice on something else? Yes I do quilt for others, you can email me at trinakirkvold@yahoo.com for more information.